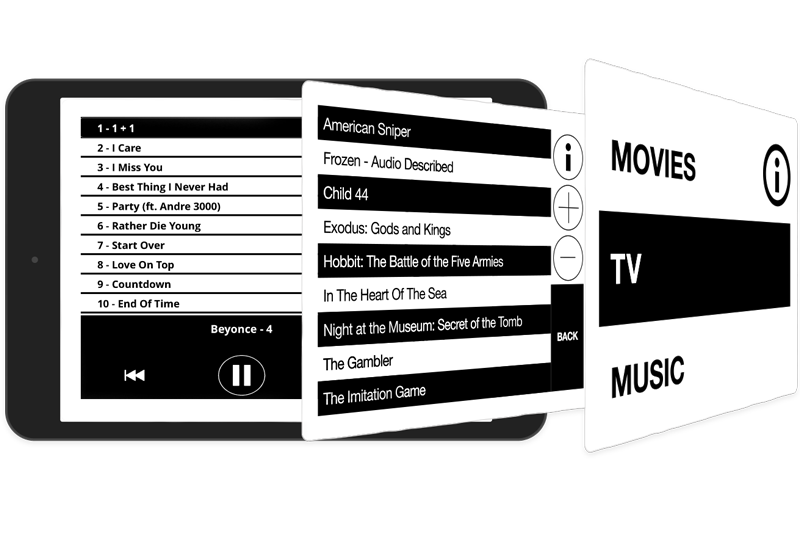 Passengers on board Air Transat flights will soon be able to access free in-flight entertainment delivered by Bluebox Wow thanks to an agreement reached between the airline and Bluebox Aviation Systems. 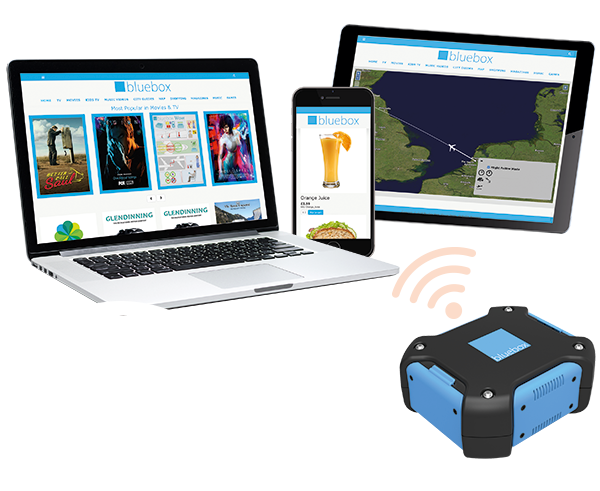 The Bluebox Wow portable wireless streaming platform will be deployed on Air Transat’s fleet in an arrangement designed to meet both seasonal demands on the airline’s fleet and the additional temporary aircraft it brings in to meet that demand – ensuring both flexibility and consistency of IFE services. 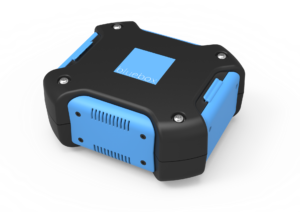 The deployment, which is awaiting final Transport Canada approvals, will see Bluebox Wow in service on a range of both narrow- and wide-body aircraft, including Airbus A310s, A321ceos, A321neos, and Boeing B737s. Initially, the deployment is expected to include 17 aircraft during the summer 2019 season but will expand to 38 aircraft for the winter season.